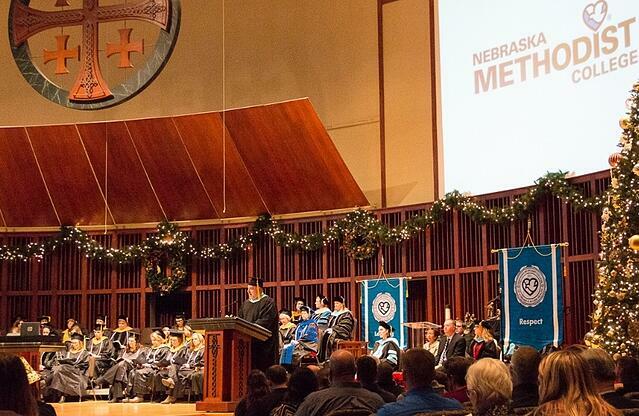 Dozens of Nebraska Methodist College students have joined the prestigious ranks of the nursing and allied health fields. The accomplishments of these individuals were recognized at the Fall Commencement Ceremony hosted at St. Andrew’s United Methodist Church on Dec. 15. 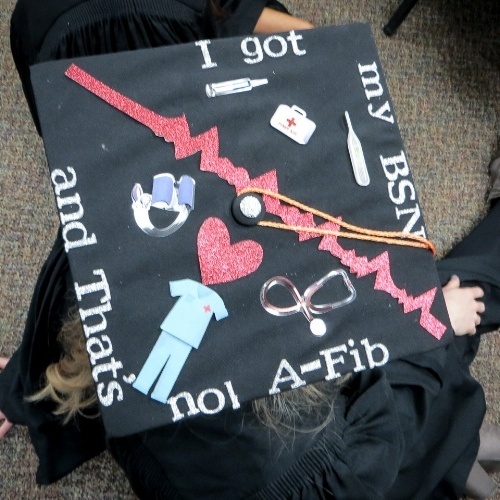 Degrees bestowed included the Bachelor of Science (BS) in Nursing, the BS in Health Studies, the BS in Imaging Sciences, the Master of Science (MS) in Nursing, the MS in Health Promotion Management and the MS in Healthcare Operations Management.